A young princess faces an impossible decision, an enchanter is forced to act against his own beliefs, and a hunter is thrown into a precarious journey through the now war filled landscape. Yes, sign me up for M. M. Wedin's newsletter! 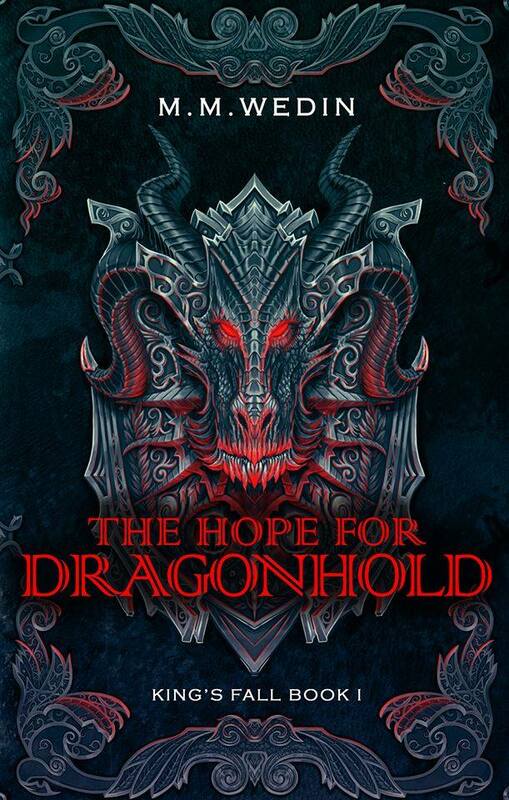 I'll get The Hope for Dragonhold as a perk of my subscription, and I'm free to unsubscribe at any time.